Want to spend less on groceries? Figure out what in the world you’re buying! This month we’re talking about ways to save on groceries. One of the first lines of defense is to determine your baseline. What are you spending and what in the world are you buying? If you don’t think about this too intentionally, you might not really be able to answer that question. That’s where a Grocery Spending Audit comes in handy. Audit yourself so that you can better assess what needs to change in your shopping and cooking habits. 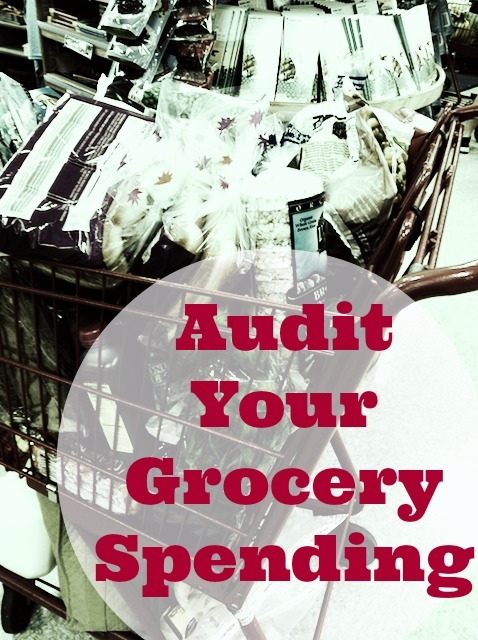 Find out how to audit your grocery spending.